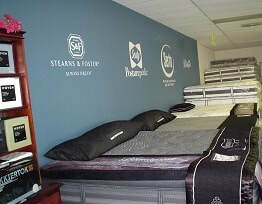 St louis #1 Mattress Clearance Warehouse. 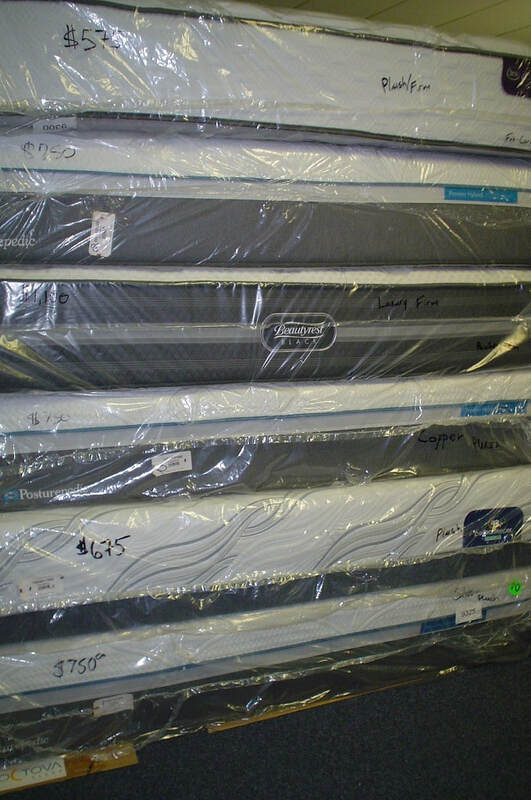 We buy mattresses at a fraction of wholesale price, for that reason we are confident you will be paying the absolute lowest price on any national name brand mattress set. "If we’re not the lowest price, we’re not doing our job!". 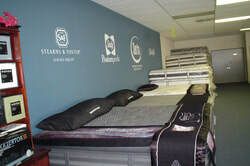 Midwest Mattress WholeSalers was created from the need of manufacturers to liquidate excess inventory in a non retail environment. In other words we buy discontinued models, closeouts, overstocked products, "scuffed from shipping" beds and sell them to the public at a fraction of the retail prices. 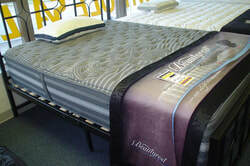 The average customer can expect to save 70%-80% off the retail price of a mattress set. 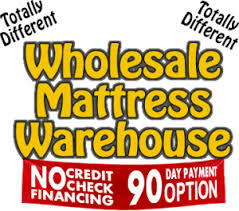 All of our products come right from the Warehouse or showroom floor directly to us. 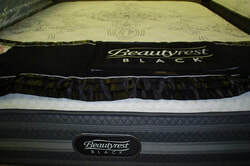 We are the largest close out mattress dealer in St Louis. You literally "Save Thousands" off of retail price. 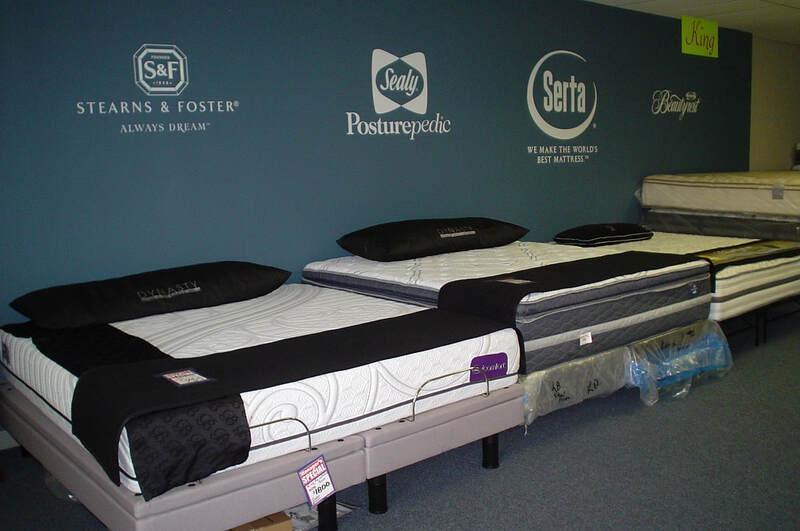 We have all the Major name brands: Simmons Beautyrest, Stearns & Foster, Serta, Sealy, Corsicana, Saatva. 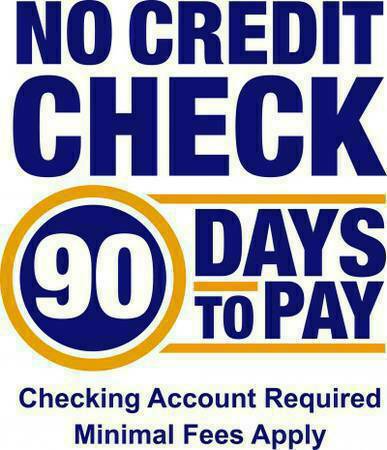 WE DO NOT HAVE THE "CHEAP" PROMO MODELS THAT OTHER DEALERS TRY TO BAIT YOU WITH....THESE ARE SUPER HI-QUALITY!!! We have all major brand names available!! !